Below are links to the five levels of USKMA techniques. Level/Belt testing is available. Contact for more information. 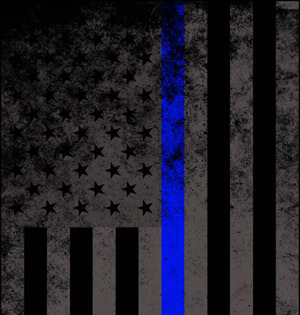 The composite Executive Self-defense and Fitness curriculum is available to current students via site log-in. 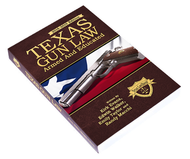 The Executive Self-defense and Fitness curriculum has six levels. Current students can request login access here. 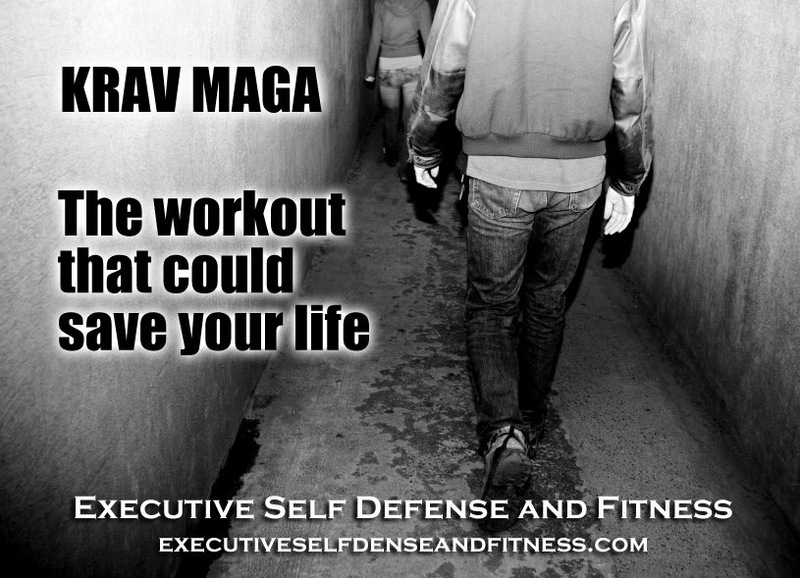 Executive Self-defense and Fitness is an affiliate of the United States Krav Maga Association.